Princess Lanes is a bowling and recreational facility operating in the Caste Village Shopping Center in Whitehall. 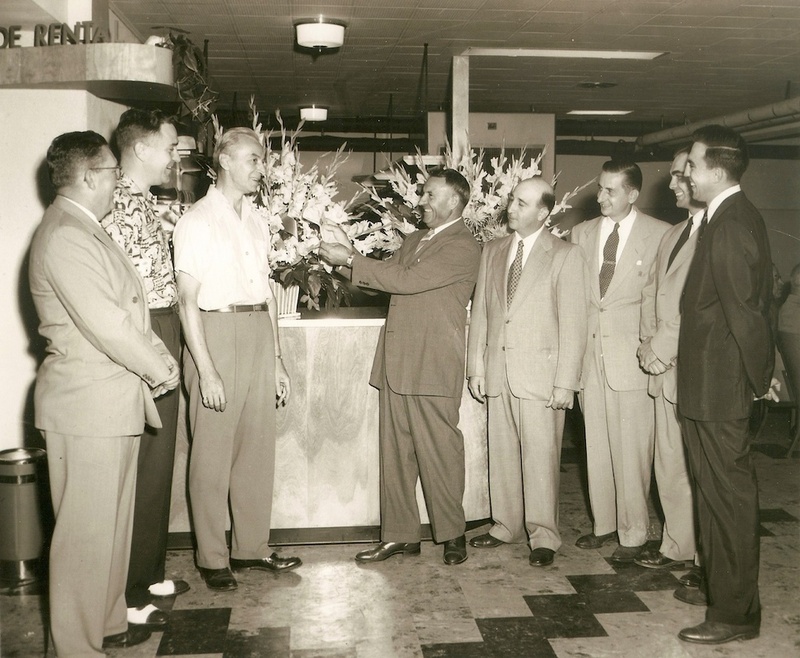 The original Caste bowling center, known as Village Lanes, opened in 1952 and for the next 50 years it was a popular destination for people who enjoyed duckpin and tenpin bowling, BYOB recreation and cosmic bowling. Princess Lanes opened in 1971, and its modern facilities attracted professional bowling tournaments and expert bowlers from the tri-state region. Princess Lanes also served as the site for a popular local television show. 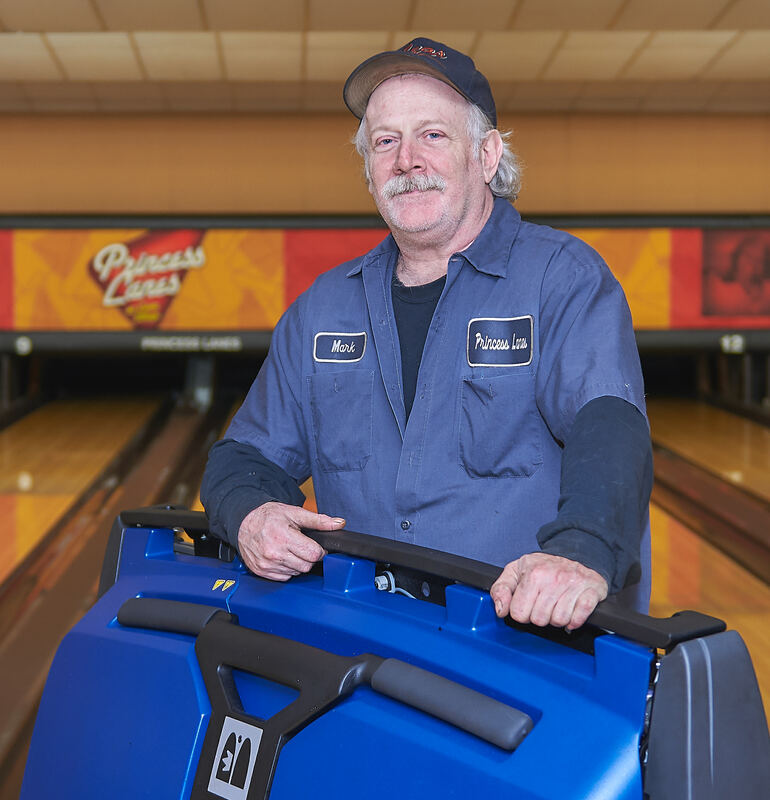 Today, Princess Lanes is a modern, full-service facility providing 44 lanes of bowling with high-quality equipment maintained by skilled staff. 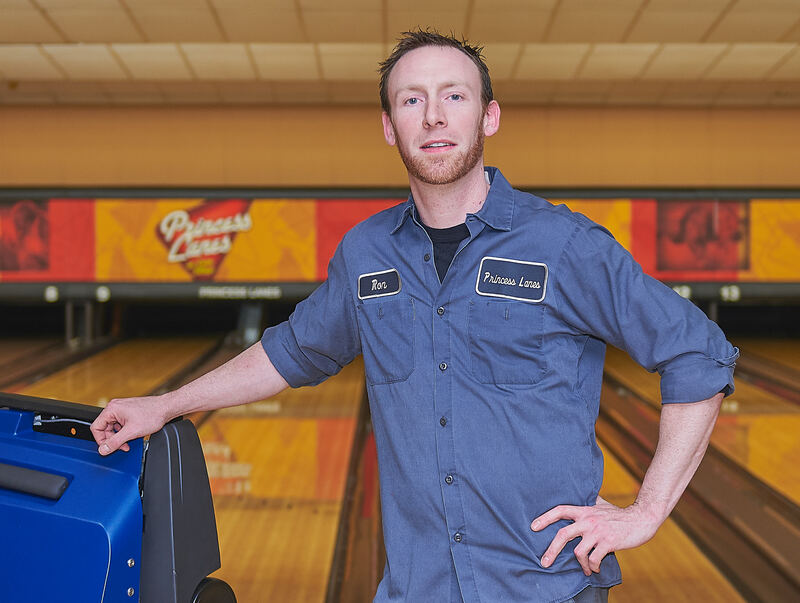 Princess Lanes is home for 82 established adult bowling leagues who roll here every week day and evening. We also have leagues for children and young adults and special programs for bowlers with disabilities. 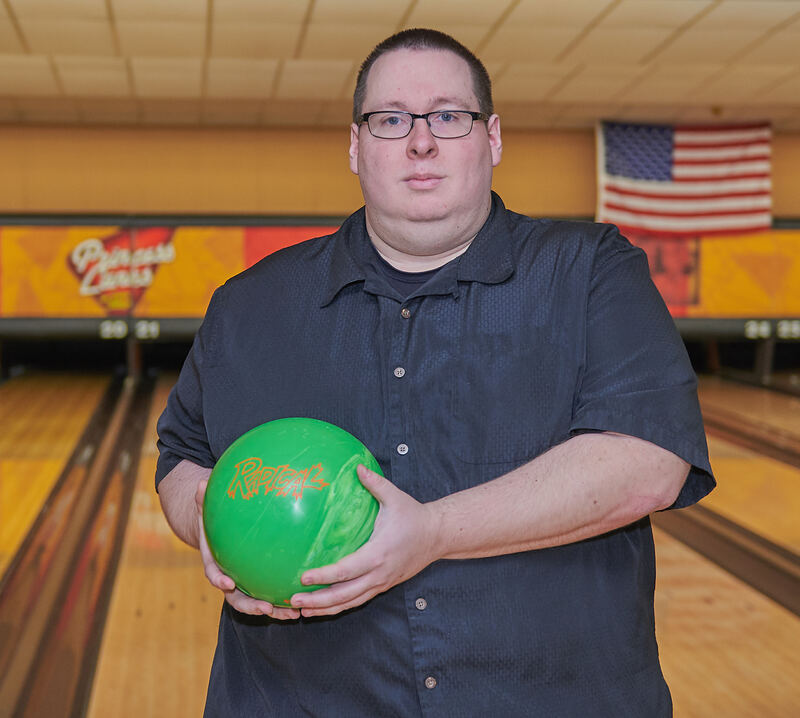 In recent years, Princess Lanes was chosen to host regional and national bowling events, including the Strike Gold for the Pittsburgh Transplants tournament and the National Veterans Wheelchair Games. 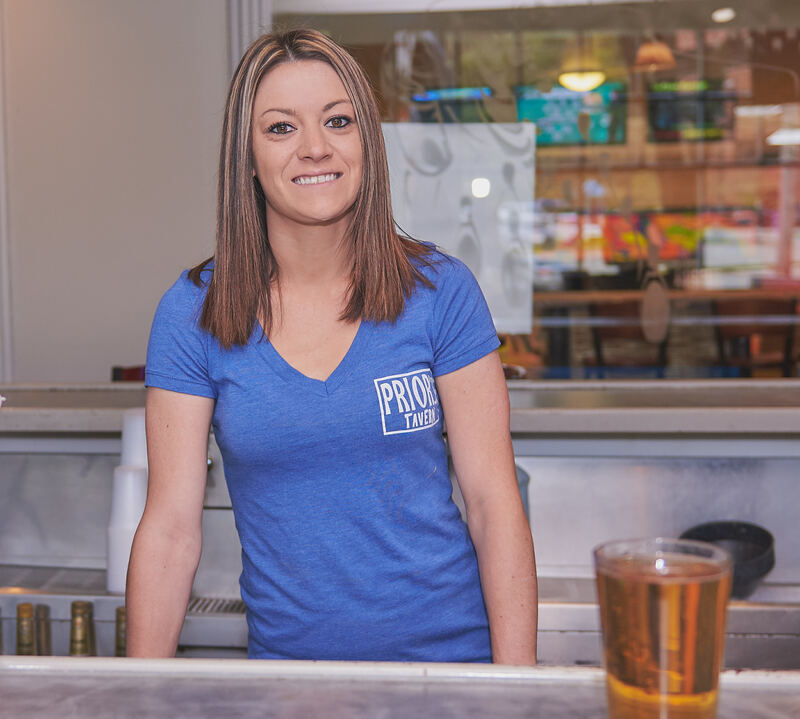 At Priors Tap and Tavern, we have a full-service restaurant and bar on the premises and a private party room available to bowlers and other guests. 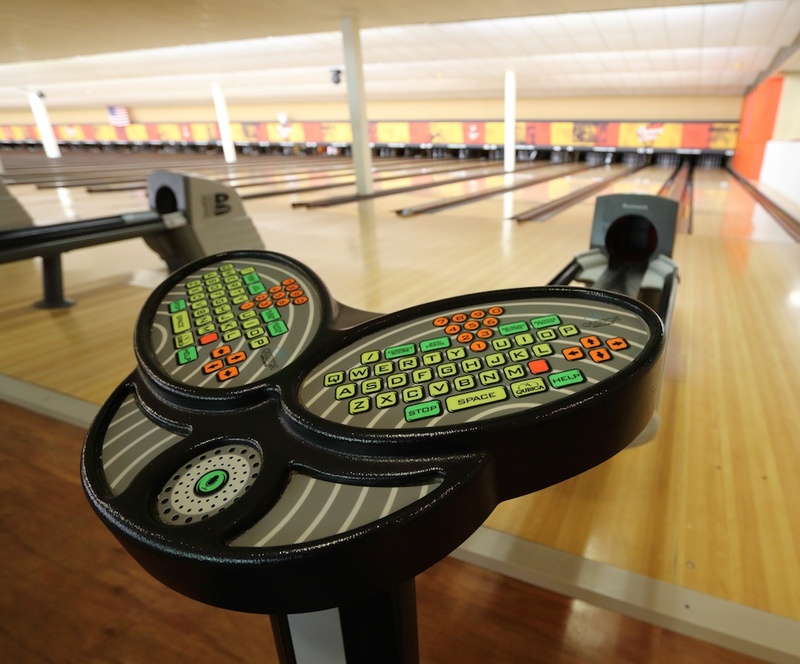 Princess Lanes will recreate the Village Lanes retro “cosmic” bowling experience – with lights, graphics and music – for nighttime bowling fun. Prior’s Tavern operates inside the Princess Lanes facility. This restaurant and bar offers food and beverage service at the lanes for bowling patrons and in the restaurant for other guests. Prior’s is known for its welcoming environment and home-style food. 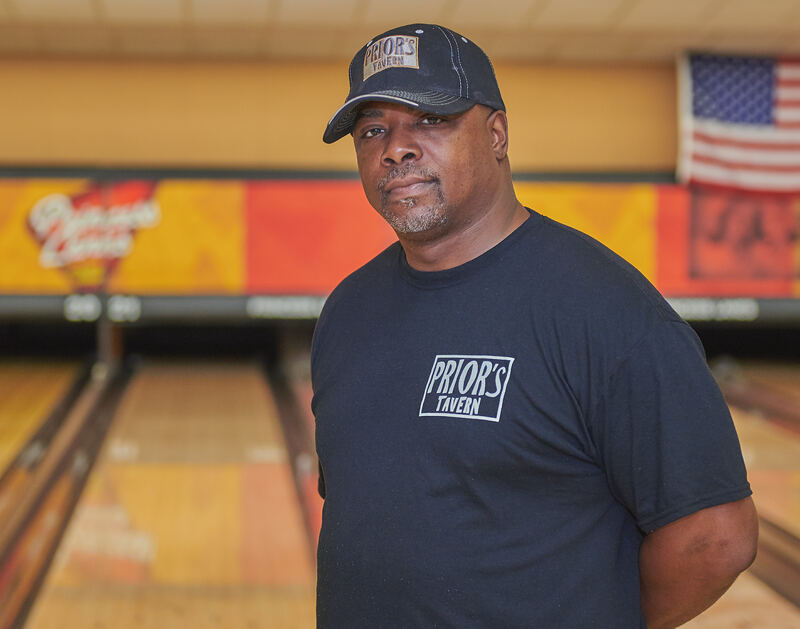 Prior’s and Princess Lanes attract local sports fans who can watch their favorite teams on big-screen TV while bowling and dining with friends and family. 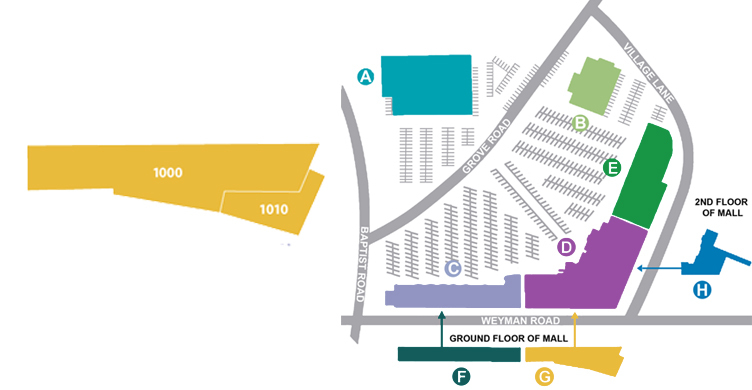 There is plenty of free parking and convenient access to all the stores and restaurants of Caste Village. 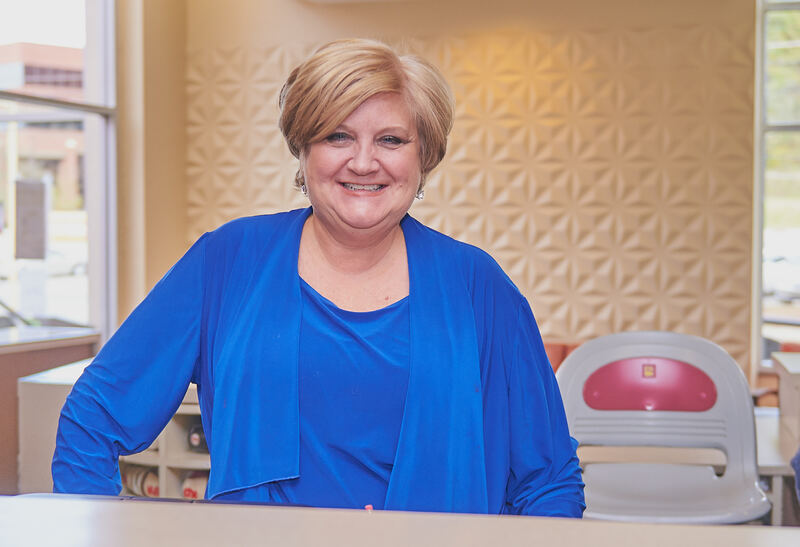 Princess Lanes and Prior’s have children’s birthday party packages, and we offer bowling parties for adults, families and businesses, as well as charitable fund-raising events. If you haven’t been here before, or it’s been awhile since you bowled, come in and enjoy Princess Lanes and Prior’s Tavern. 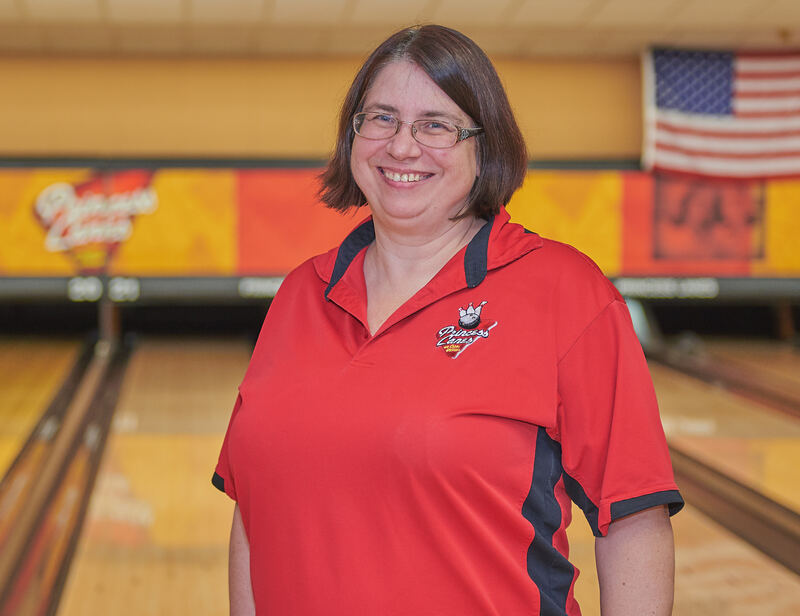 Our friendly and skilled staff can help you find the right ball and shoes, give you a lesson or tips to improve your score, or help you join a bowling league where you can make new friends and improve your fitness. 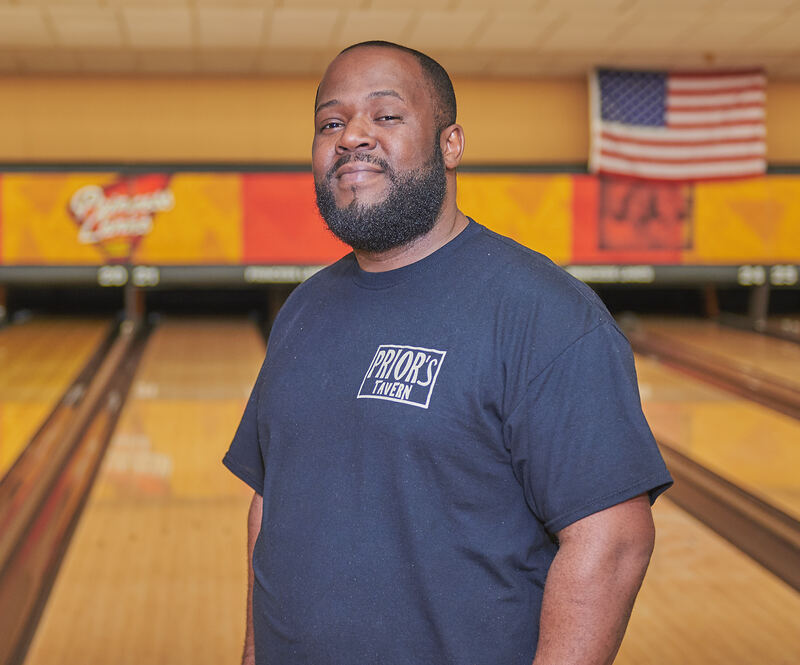 Strong management by people who love bowling and friendly employees who know their customers make Princess Lanes and Prior’s the “bowlers country club” of the South Hills! Call us today at 412-882-5557 and see what Princess Lanes can offer you.